Maui Beachfront Rentals is happy to reward qualified real estate agents with commissions when owners they refer choose us as their rental property management company. Learn more. We recognize your role in real estate often involves providing your clients with helpful resources, such as reliable property management services. We invite you to include Maui Beachfront Rentals as one of your leading vacation rental management service providers. We've created an easy tool to help you provide clients with the services we provide, and helpful financial data on rental properties they may be considering. Not only can you receive substantial referral income, but we guarantee your referrals are protected. Each owner profile includes the source of the referral and is registered under your name to ensure they remain your client. You will be notified of any and all future requests for information on buying or selling from your owner referral. Our mission is to be considered a valued extension of the diverse services you offer your clients. This along with maintaining the integrity of the referral cycle is what helps to build a mutually beneficial relationship that is long standing. To start the conversation, please complete and submit our short referral form. 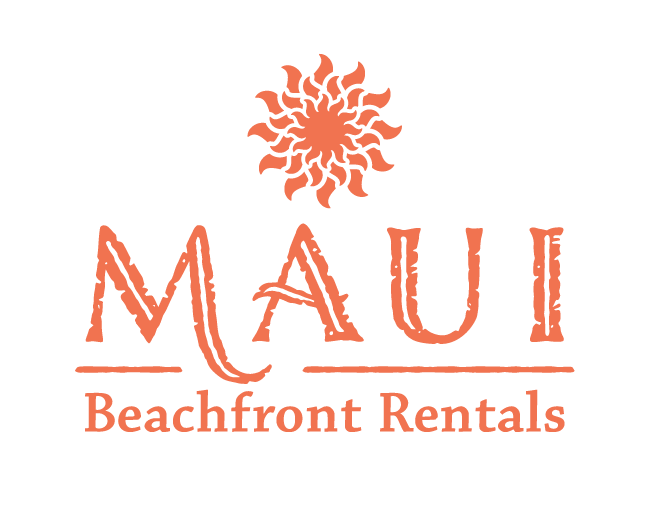 Learn more about Maui Beachfront Rentals here. Thank you! We'll be in touch soon to discuss further.